As much of a convenience as the on-campus Recreation center, also known as the Rec, can be for some, it can also serve as a tedious, or exhausting workout in itself for many students to work into their ever-involved schedules. Whether students find themselves living on or off-campus, especially, our alternative ways to “stay fit” are surprisingly just as abundant as the times you’ve likely found yourself waiting for a machine or piece of equipment to use at the campus Rec. While the Campus Rec is certainly equipped to provide an impactful relationship for any type of body goal among SSU students, adding or, at the least, considering these elements will certainly segue to a more vibrant workout experience. From seamless schedule integration, enjoyable cardio chances to methods that let you build new relationships with other people while simultaneously building your body, these under-the-radar alternatives for common workouts are strong ways to “stay in shape” as a hyper-focused Rec routine weakens. 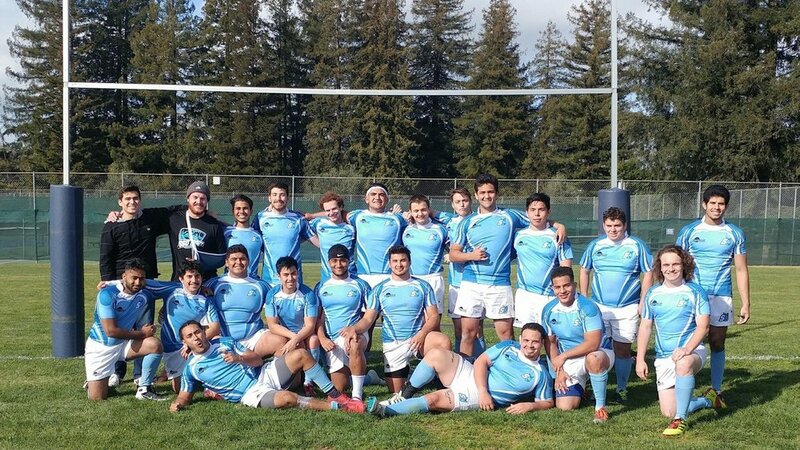 The Sonoma State men’s rugby team. 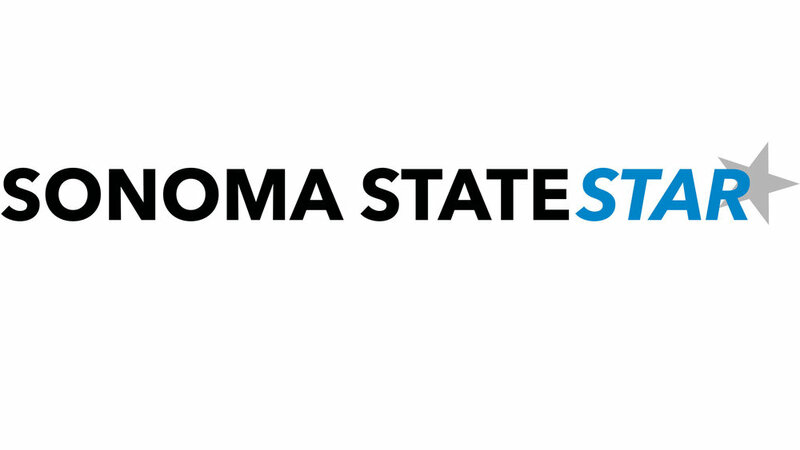 “Sonoma State really has a ton of athletic clubs to pick from which will keep you in great shape.” Thompson said. Sports clubs come in a wide variety with varying level of exercise and commitment. Some clubs include the Equestrian team, Noma baseball, Akido club and the Sapphires dance team. With swimming being a fun and cardio-intensive workout, students who take advantage of the on-campus swimming pools--like Beaujolais village’s, with free swim times from 8 a.m. to midnight-- neighborhood community pools, or that of their friends, lend themselves to a surprisingly sweat-worthy experience. One of Crane Creek Regional Park’s many trails. From Crane Creek Regional Park to Dorotea Park, which has exercising stations among the myriad of paths to choose from, students can certainly enjoy the close proximity and intensity of these local hiking trails. For those looking for added scenery, longer distances and more challening workouts, perhaps, Taylor Mountain and North Sonoma Mountain Regional parks surely foot the bill. Zachary Taugher, a Biology major and member of the Baseball club at Sonoma State, asserts his fondness of “the in-home-workout dynamics” of his bench and dumbbell set ever since simply taking the time out to surf for options as cheap as they are surprisingly widespread. Taugher adds, “the proper approach and inherent ease and immediacy associated with the workouts” is what ultimately outweighs one’s doubts on how intensive or incorporative a home workout it can really be. Dumbbells come in a variety of prices, colors and textures. Oliver’s Market on Cotati Ave.
For students living around campus, from A to M section and beyond, running around our local community becomes all more lively when the set-destination encompasses food to re-nourish us—a post workout essential, of course. Delicious destinations include Oliver’s Market, Sonoma Valley Bagel and Raley’s: each within a 3 mile radius of campus.